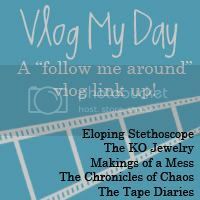 I am linking up today with Paige over at Eloping Stethoscope for a vlog link up that links up every 3 months.. So the next one won't be around until April! 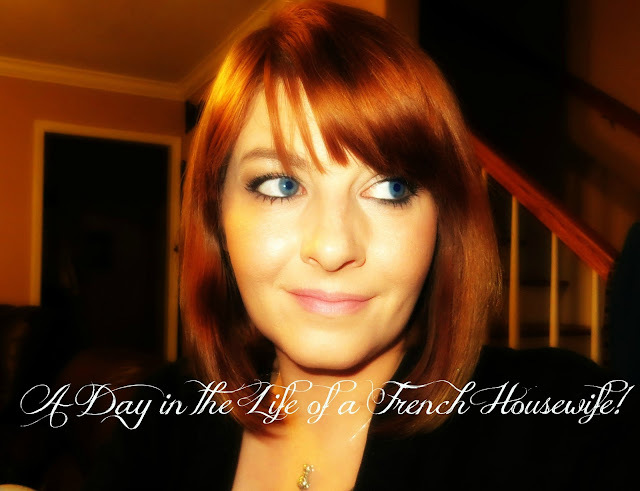 This month we were suppose to do a video of a day in the life.. so that's exactly what I did! This is a typical weekend day.. but my weekdays are very different! 10 comments on "Vlog My Day!!! " Wow!! What a long and eventful day you had!! It was so much fun getting to see a glimpse of your life! Your house is beautiful and so glad you got to have a date night. :) Definitely need those every now and then! Thanks for linking up! @ Abbey..It was very long! Thankfully I was able to sleep in the following day! We won't be in this house much longer.. looking to move to Florida by summer! @ Diana..thanks so much! 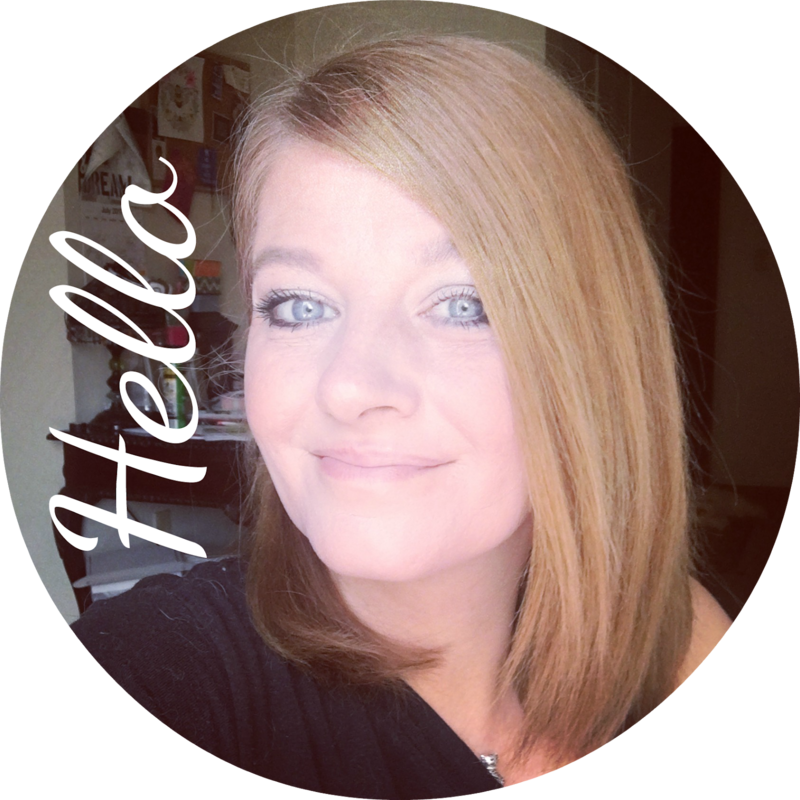 Hope to get to know you better in the New Year! @ Kim Dinner and the bath were the biggest highlights.. plus my husband! @ Paige.. it was a tiring day and I love the linkup series! So fun! @ Dena Nice to meet you!! Happy New Year! You had such a busy day! Wow!! Your diner looks Delicious! @ Angel.. yes it was busy alright! I was exhausted by time it ended.. and dinner was really good!